Author, screen writer and Filmmaker Clay Stafford talks about the Killer Nashville Writers' Conference and a new anthology "Killer Nashville Noir-Cold Blooded" in this edition of In The Author's Voice. This week marks the 10th Anniversary of the Killer Nashville Writers' Conference. To commemorate the milestone a new anthology of mystery and horror short stories written by more than a dozen conference participants is now on bookshelves. 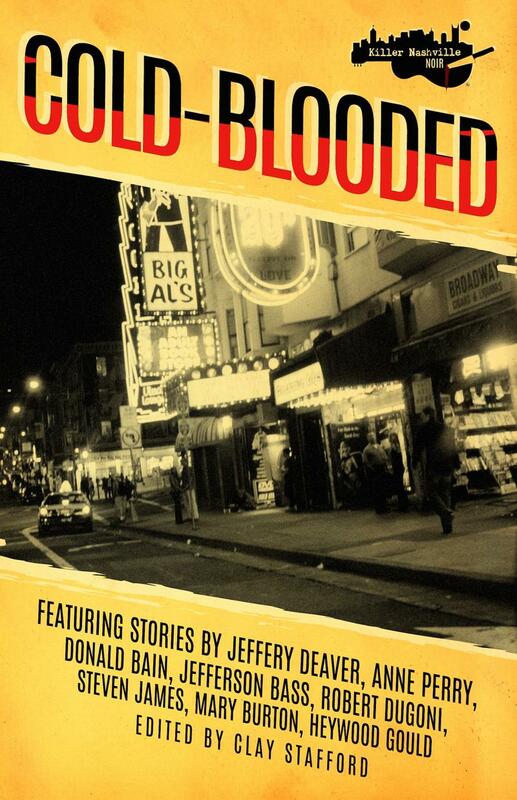 WSIU's Jeff Williams recently talked with conference organizer Clay Stafford about "Killer Nashville Noir-Cold Blooded" for this edition of In The Author's Voice. 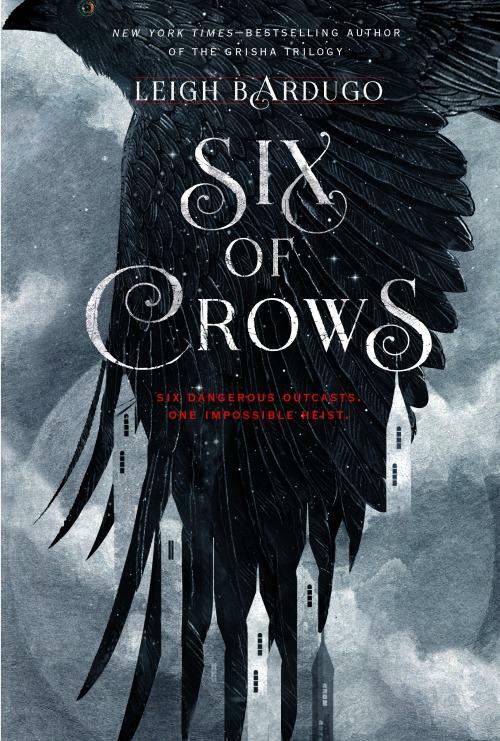 Author Leigh Bardugo talks with WSIU's Jeff Williams about her latest fantasy-adventure novel Six of Crows for this installment of In The Author's Voice. 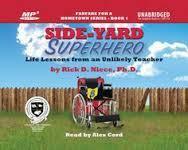 A new book chronicles a day in the life of a nurse. Theresa Brown is an RN, author and frequent columnist on health care issues from the nurse's perspective. 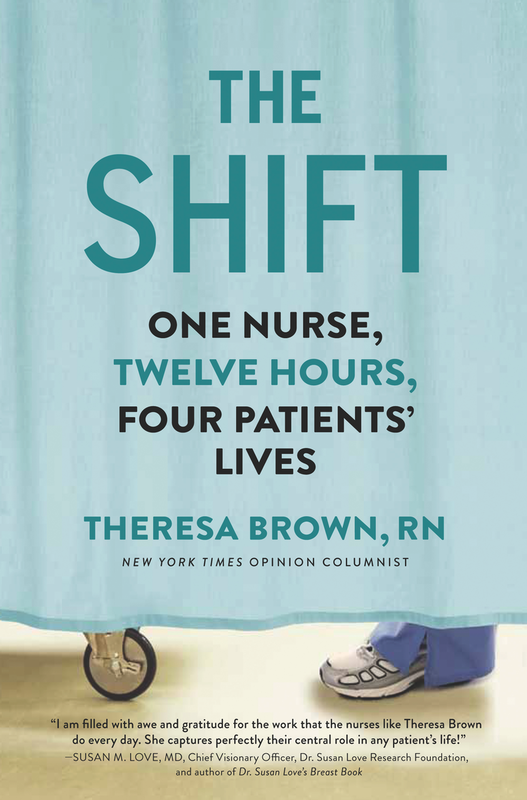 WSIU's Jeff Williams recently talked with Brown about her new book The Shift: One Nurse, Twelve Hours, Four Patients' Lives.